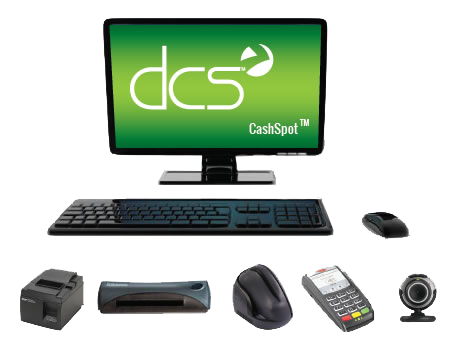 Fully integrated within the DCS point-of-sale system, the Cashing Plastic™ module offers both debit-to-cash and pay-by-debit functionality. 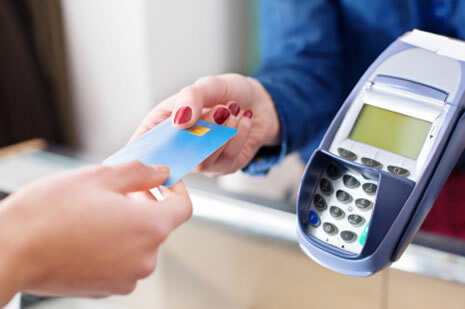 Cashing Plastic™ allows you to convert your customer’s government issued debit cards, tax returns issued on debit, and any other PIN based debit card directly to cash. ATM restrictions do not apply. Allow your customers to pay for products and services with their debit card. 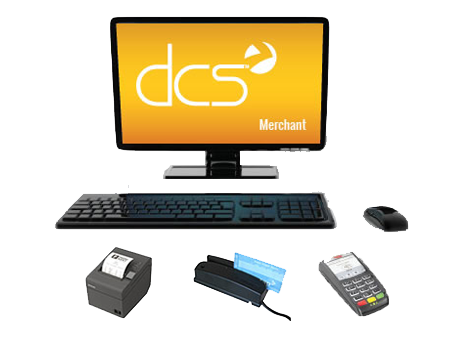 Process debit card transactions directly within your DCS point-of-sale system and capitalize on your customer's increased debit card use with the best, fully integrated solution to process debit card transactions. Cashing Plastic™ allows for you to convert any amount directly to cash. Keep up with the changing check cashing environment with Cashing Plastic™.